Ordinary Snowflakes by Jennifer Rodewald is a delightful Christian festive romance. 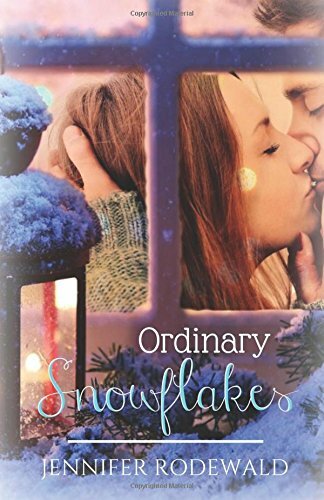 Set in snow in the weeks leading up to Christmas, it is a wonderful feel-good read that will take up residence in your heart. There are many themes in Ordinary Snowflakes and all of them revolve around God. God is present every day, everywhere, in all of our lives. “If we can’t see Him in those small everyday things, we won’t be able to understand that He’s right beside us in the moments that cave in our lives.” Too often we cannot see Him, feel abandoned, invisible or even worse “I really felt that God hated me.” God is always there for us. We need to seek Him, focus on Him and trust Him with our lives. 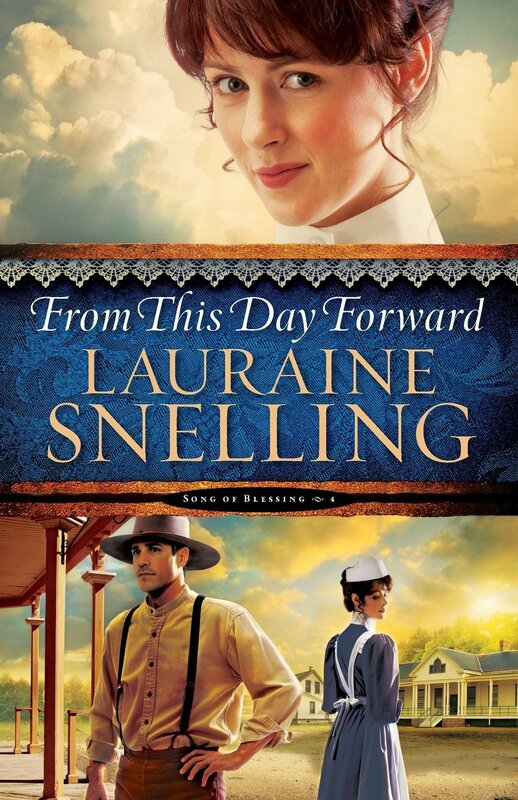 From This Day Forward by Lauraine Snelling is a Christian historical romance. 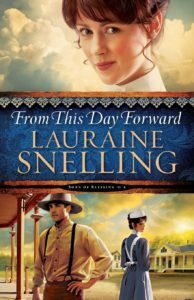 It is book four in the Song Of Blessing series but can be read as a stand-alone. I had not read the previous books but all the background information needed was given in the story. 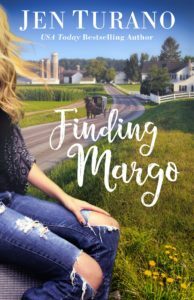 There was a strong sense of community within the novel as everyone pulled together. They worked for the good of the whole and not the individual. They lived out the New Testament church as seen in the book of Acts. 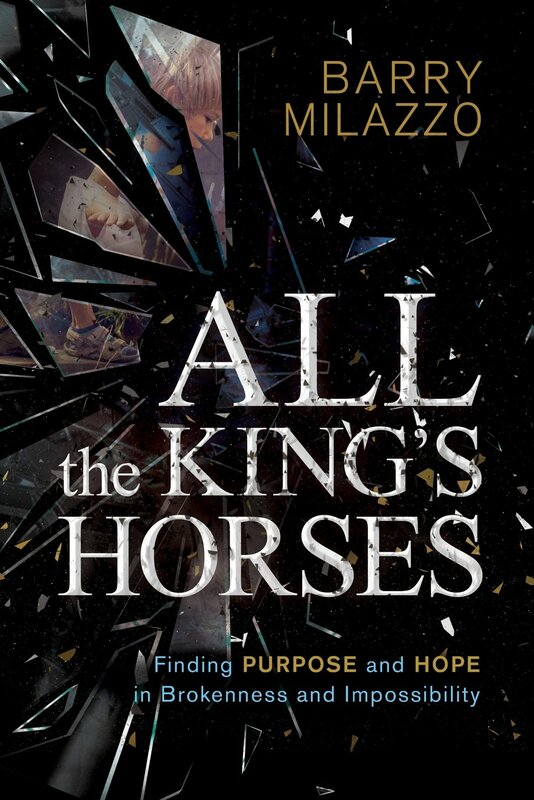 God was at the very heart of the novel. Faith in Him was important. “He fills our house and hearts with His love.” Relationship with Him was vital. His plan for lives was key. “What if God’s plan was not hers?” Lauraine Snelling showed the importance of praying continually and seeking God’s answers in all things. 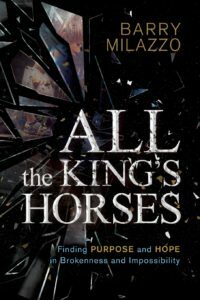 All The King’s Horses by Barry Milazzo… Wow what a read. 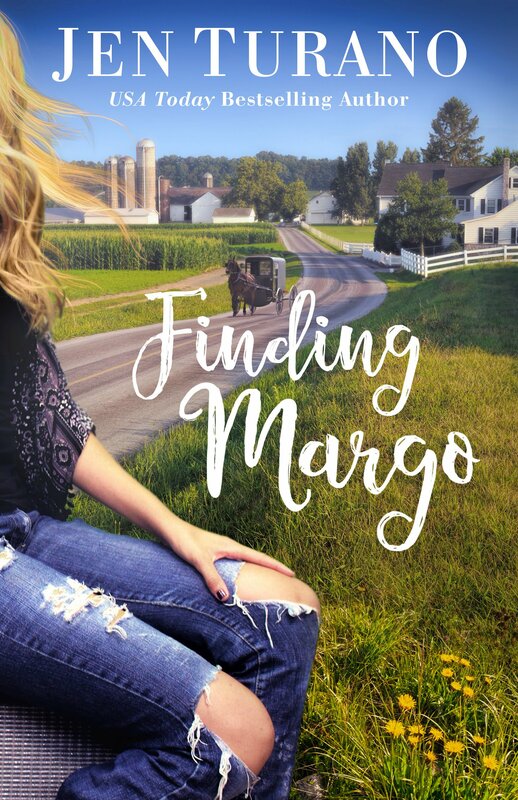 Such a powerful book that really assaulted my emotions – elated one minute, breaking my heart the next. This is a book that needs to be read and digested, there was so much in it.